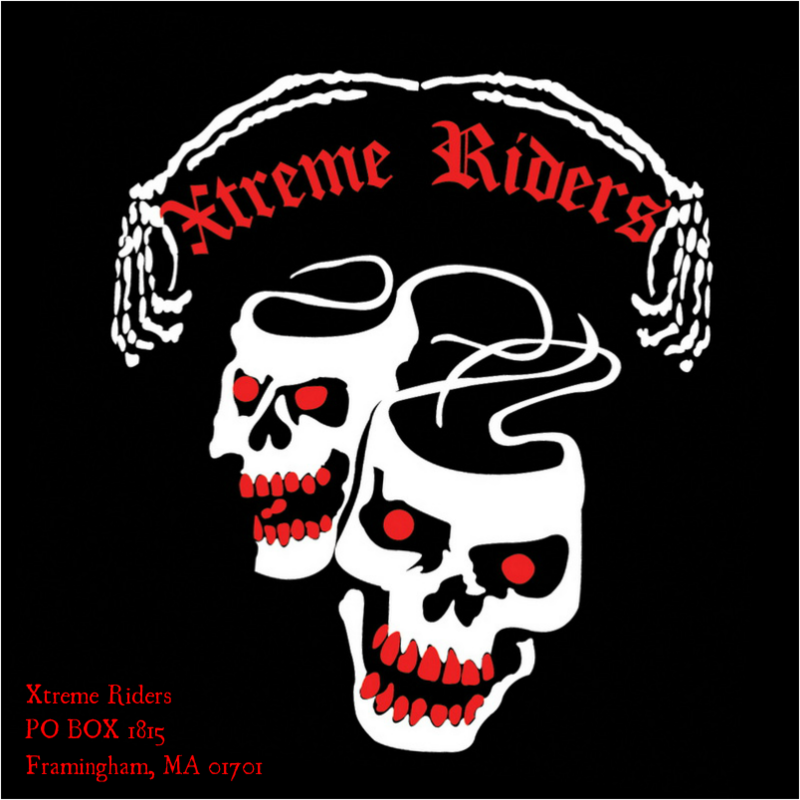 The Xtreme Riders main mission is to help those in need. From our Veterans, Kids, Charities, and more. Are you interested in joining us? If so contact us today!